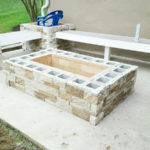 Spruce up your deck or Patio with a custom fire pit. 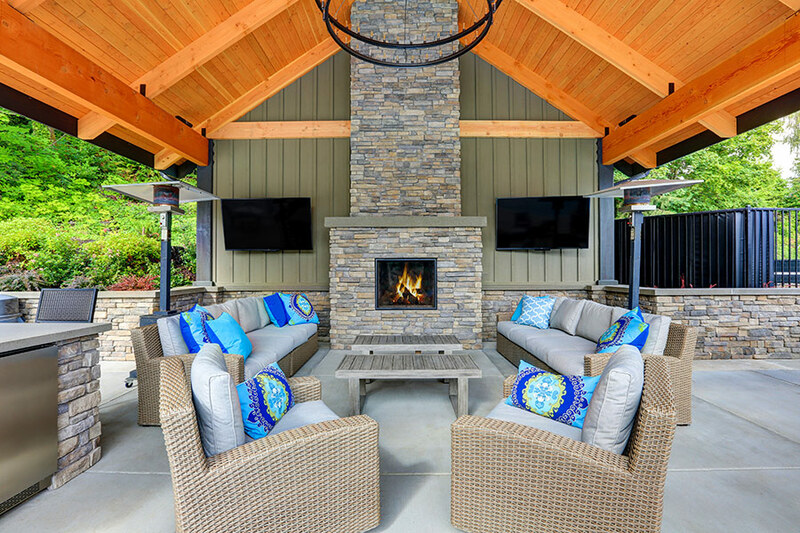 Nothing will entertain your guests better than a nice cozy fire on your back deck. 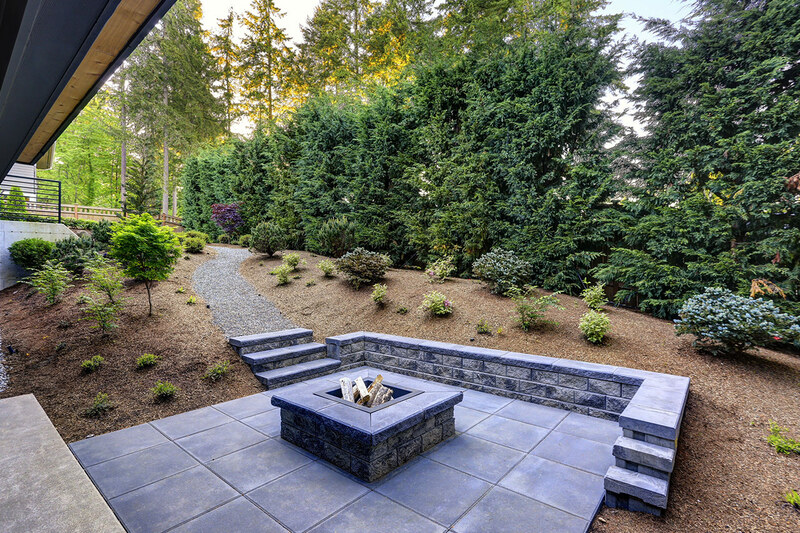 With the timeless benefits of stone, your patio or deck will never go out of style. 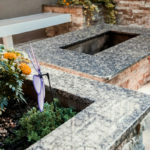 We offer many different hardscape options to compliment your outdoor living space. 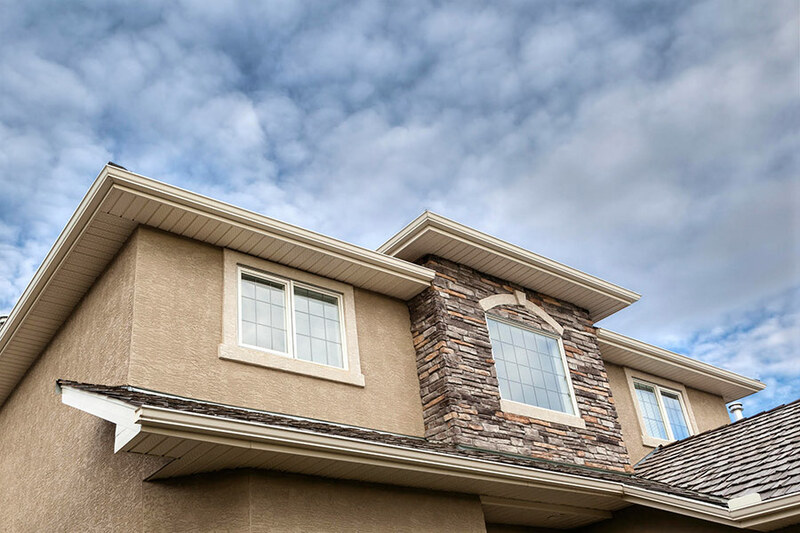 The sky is the limit when it comes to custom masonry work. If you can dream it, we can build it! Masonry work is another tedious and skill demanding area of home improvement. 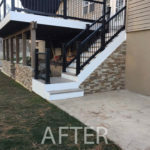 When considering a new sidewalk or a custom patio design, leave the job to an experienced home improvement contractor. 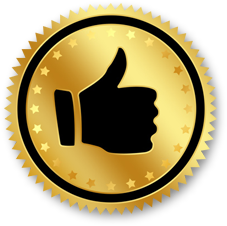 This specialty work needs to be completed by a professional. A lot of our concrete repair calls originate from home owners who opted to do it themselves. 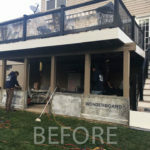 Gates Exteriors specializes in exterior remodeling and repair. 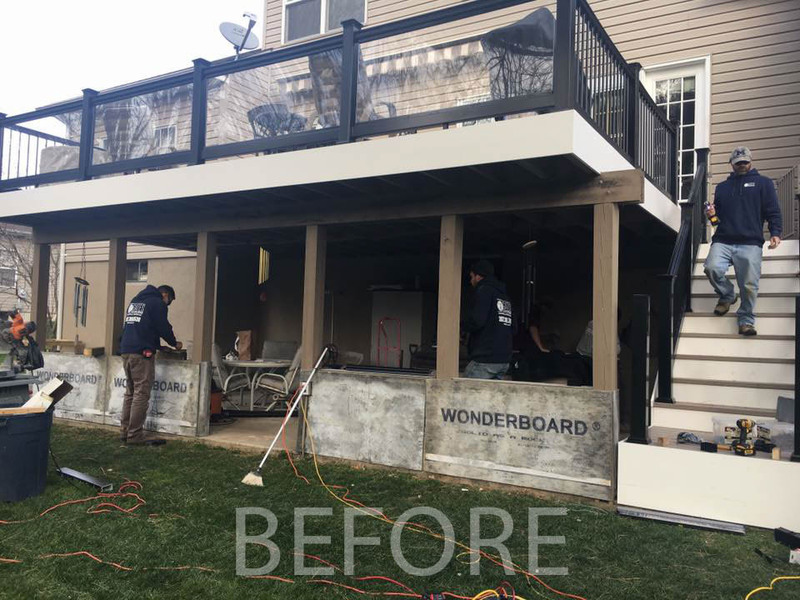 We are one of the most trusted general contractors in Newark Delaware. Let us know how we can best help you with your home remodeling endeavors. Call us today! Stucco installation has to be done with the most careful and precise practices known to our business. Stucco became an extremely popular trend in the late 20th century. Stucco remediation and repair is an ongoing practice and is becoming more frequent due to economic booms and hurried home construction. Builder grade materials and installation practices aren’t necessarily the best and unfortunately account for most of our repair calls. Stucco, with its eye catching attributes and luxurious look has a tendency to crack and chip away with time. The same remains true for concrete and other masonry additions or structures. Whether you have a cracked foundation, or are in need of a new sidewalk, Gates Exteriors has the solution. We specialize in exterior concrete repair, stucco repair, brick and mortar repair, and stone repair. Give us a call for a free estimate!